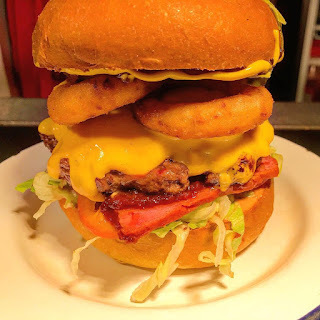 Burger champs Planet Patty have taken over the kitchen at the Duke's Head in Highgate, serving their burgers daily til the end of August. The concept is burgers inspired by the world's flavours, including Italian and Asian touches - and American of course. They will also be serving wings and loaded fries - perfect pub food!